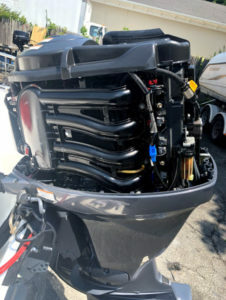 Huntington Marine has been servicing the Huntington harbor boating community since 2010. 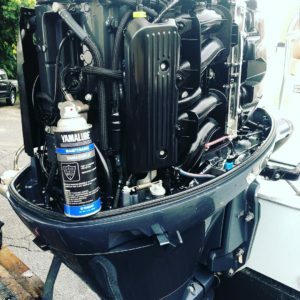 Owner and head technician Christopher Brown has 17+ years in the marine business, and customer service is always priority one. 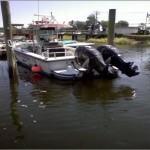 Huntington Marine’s technicians specialize in Mercury and Yamaha outboards. 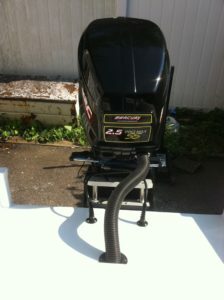 Our focus is on preventative maintenance, service, and light repairs. 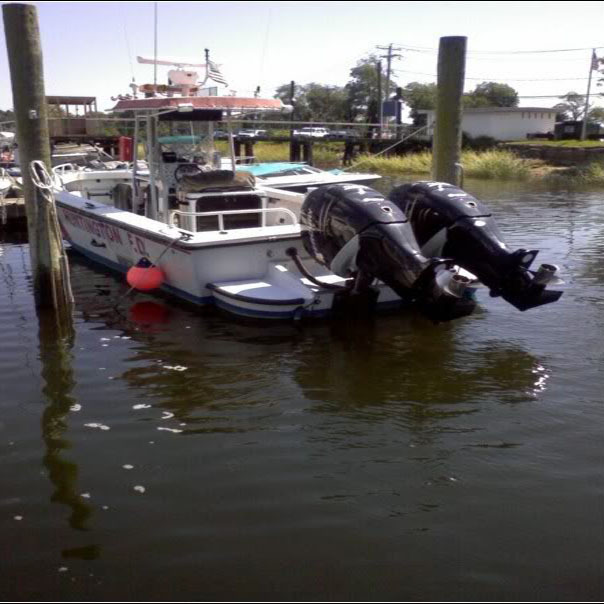 Transportation is never an issue, should you need your boat transported the to the launch ramp, or towed to the shop for repairs. 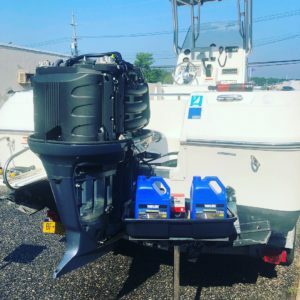 Here at Huntington Marine we understand that boating is a way of life, that your boat is an investment and a memory maker. 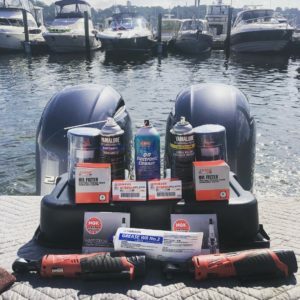 We strive to offer the best possible care and support for you and your boat. 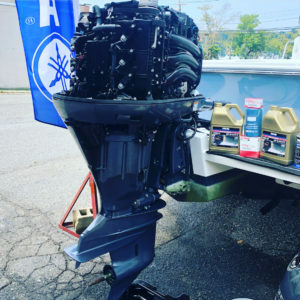 If your boat needs service, repairs, or customization, allow us to exceed your expectations of what marine service on Long Island should be !